Owning many architecture constructions along with natural favorable conditions, Dalat has great potential in developing tourism. 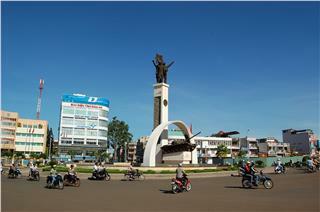 It is also considered as the center of economy, politics, culture and society of who Central Highlands region. 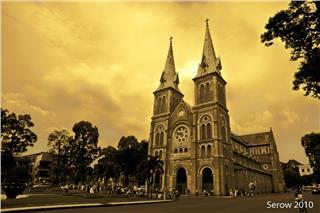 Dalat is the provincial city of Lam Dong province, located on Lam Vien Plateau in Central Highlands, Vietnam. This land was formerly home to residents of Lach, Chil, and Sre people. 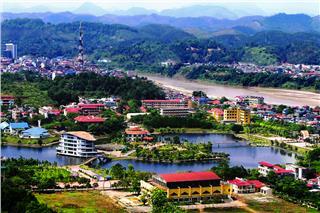 Dalat today has been kept the role of the economic, political, and cultural center of Lam Dong province. Thanks to its mild climate, beautiful natural scenery and diverse French architectural heritages, Dalat is also known as many fascinating names: “foggy City”, “City of Flower”, “Home to Cherry Blossoms” or “Little Paris”. Geographical location: Dalat city is located in Lam Vien Plateau with geographic coordinates of 11°48'36" to 12°01'07" north latitude and 108°19'23" to 108°36'27" east longitude. 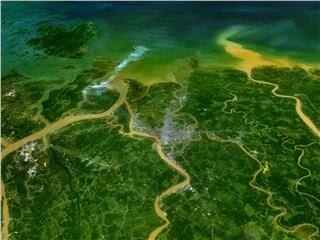 It is adjacent Lac Duong district to the north, with Dong Duong to the east and southeast, with Lam Ha to the west, and with Duc Trong to the southwest. 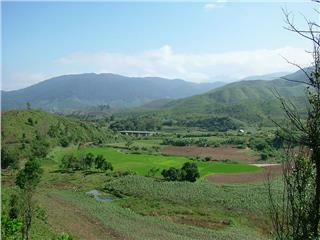 Terrain: Dalat terrain is sub-divided into two distinct forms: mountainous terrain and plain terrain on hills. 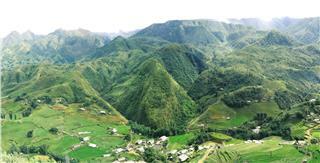 Accordingly, mountainous terrain concentrates in the highland region in the center of the city. This type of the terrain gradually shifts a lower topology, in which Prenn Pass region is characterized by the combination of high mountains and deep valleys. 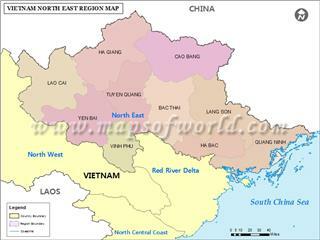 Dalat center is look like an oval basin in north - south direction with a length of about 18 km and a width of about 12 km. Climate: Dalat city owns a cool temperate mountainous climate year-round. 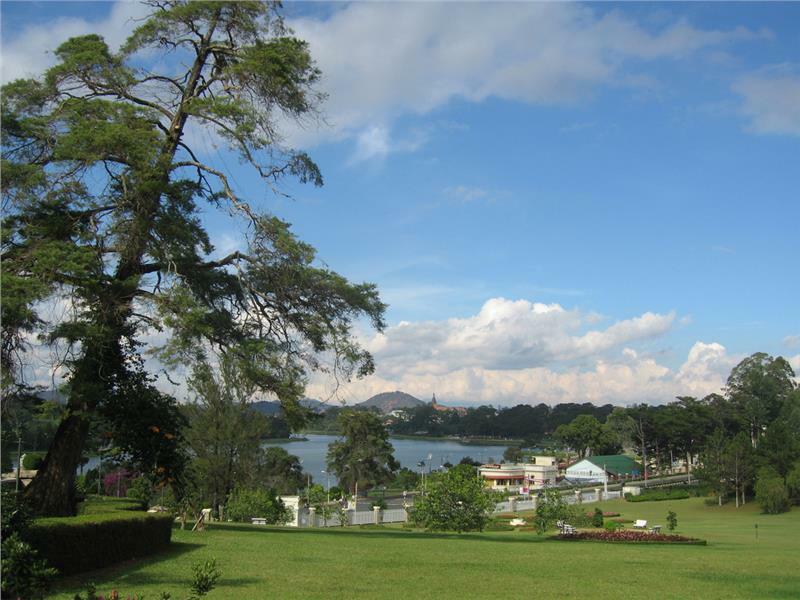 In particular, located in the tropical savanna climate, Dalat retains two distinct seasons: rainy season and dry season. The rainy season in Dalat occurs at the same time with the south-west monsoon, starting in April and ending in November. Meanwhile, the dry season coincides with the northeast monsoon, which lasts from November to April. 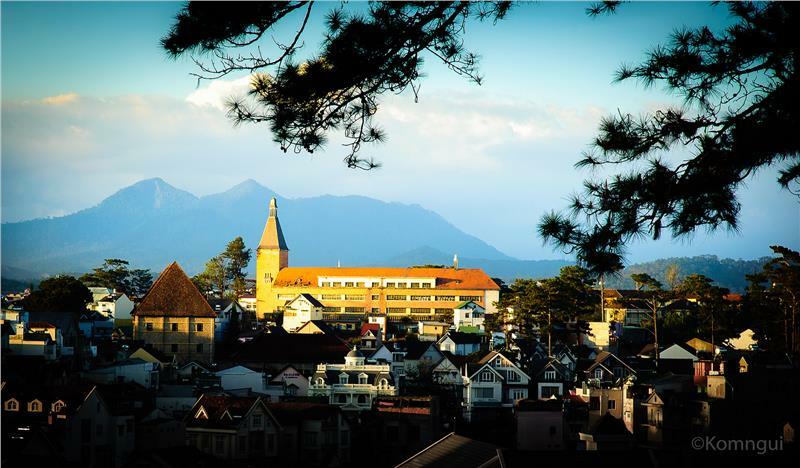 The average monthly temperature in Dalat never exceeds 20°C, even in the hottest months. 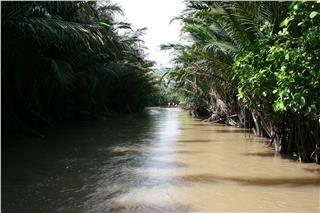 Lam Vien Plateau is home to Lach, Chil, and Sre people of Coho ethnic groups. In late-XIX century, many French explorers made their journeys deeply through the land. On 21 June 1893, on his expedition, Alexandre Yersin set foot in Lam Vien Plateau. Then in mid-1910s, with the boom of World War I, many French people could not go back their home for the holiday; as the result, Dalat became the ideal destination inspiring French image in Vietnam. Within 30 years, from a desolate land, a city has been established with the full system of infrastructure, schools, hospitals, hotels, offices and residences covering a total area of 1,760 hectares. After two Vietnam wars, from early 1990s, the city has grown back with a wave of tourists, and its infrastructure systems continued to be built. 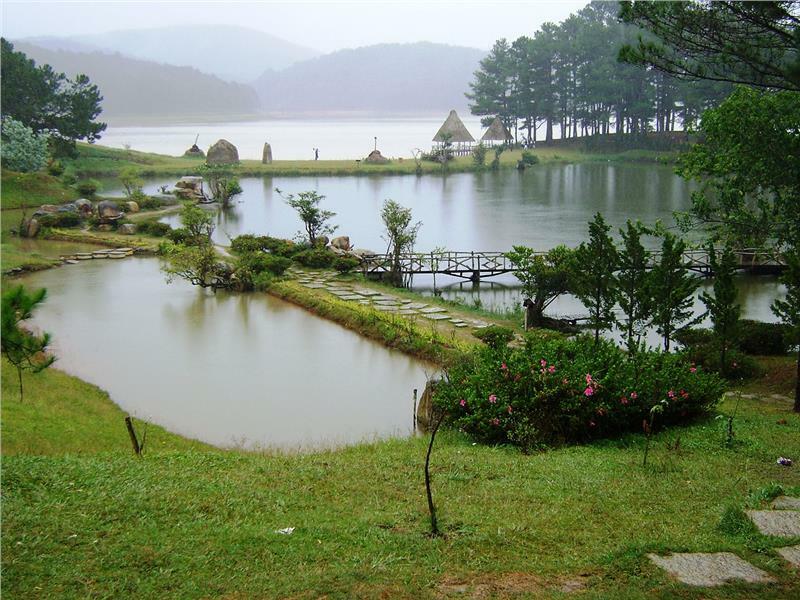 Dalat became one of the most attractive tourism centers in Vietnam. 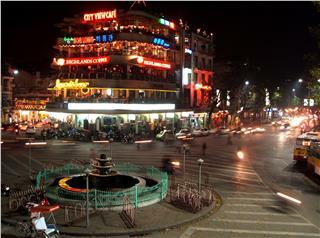 According to data in 2011, Dalat owns 191,803 urban populations, accounting for 90% of the province's population. Like other municipalities, the population density in Dalat is uneven. Most of them concentrated in central wards like Ward 1, Ward 2, and Ward 6. Dalat is also home to many groups, which have diverse origins, from Kinh people, Coho ethnic people to the Chinese, or the French. Today, the majority of Dalat city's residents are Kinh people, the rest consists of the Chinese, Coho and other ethnic minorities as Tay, Nung, and Cham...The Vietnamese is the official language and is widely used. In term of administration, Dalat city is sub-divided into 12 wards, which are specified from 01 to 12, and 4 communes: Ta Nung, Tram Hanh, Xuan Tho, and Xuan Truong. 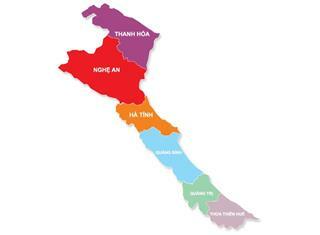 Dalat economy is specialized sectors of tourism, services and agriculture. 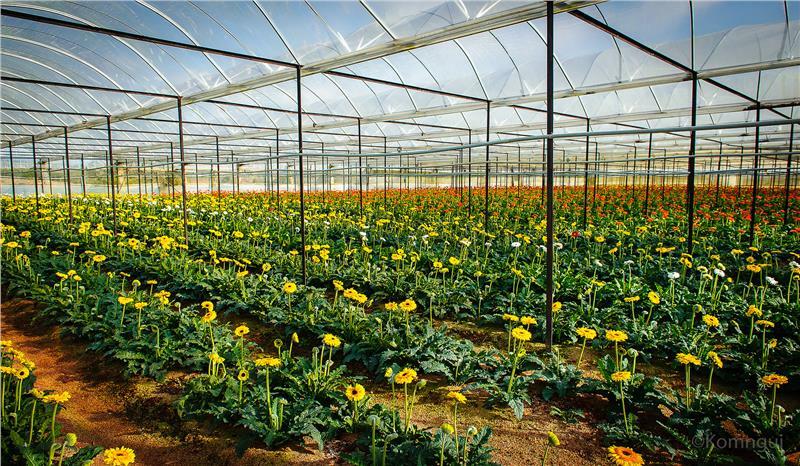 Industrial production value of Dalat in 2011 reached VND 2,047.400 billion, which is equivalent to Bao Loc, the second city of Lam Dong province. In the industrial sector, attracting mostly labor is the processing industry. Thanks to suitable climatic conditions and fertile soil, Dalat is homeland of tea and coffee grown. In the city, there is also an appearance of many companies of printing, apparel, textile, oil processing, forest product production... In 2011, economic growth rate in Dalat city reached 17%, the total value of export turnover gained U.S $ 42.7 million and the per capita income about VND 26.6 million. 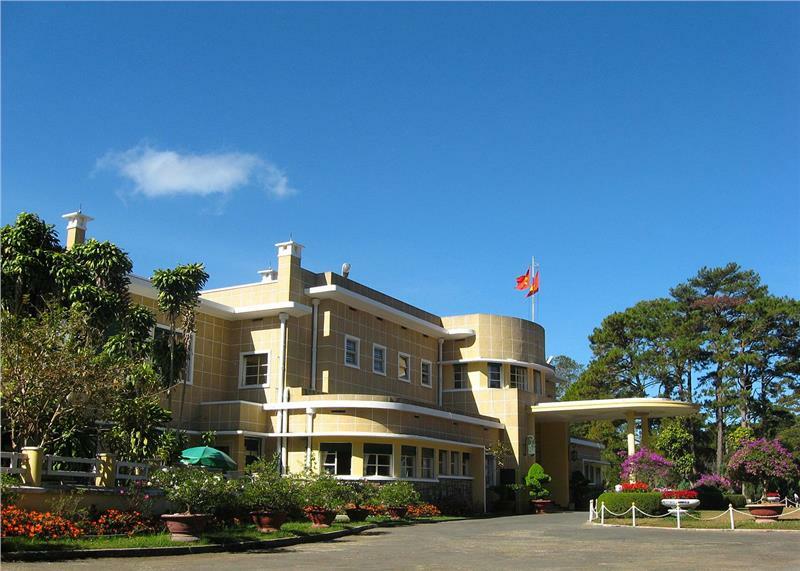 Cultural institutions in Dalat today include Lam Dong Library, Lam Dong Museums, and Lam Dong Children's Culture House. 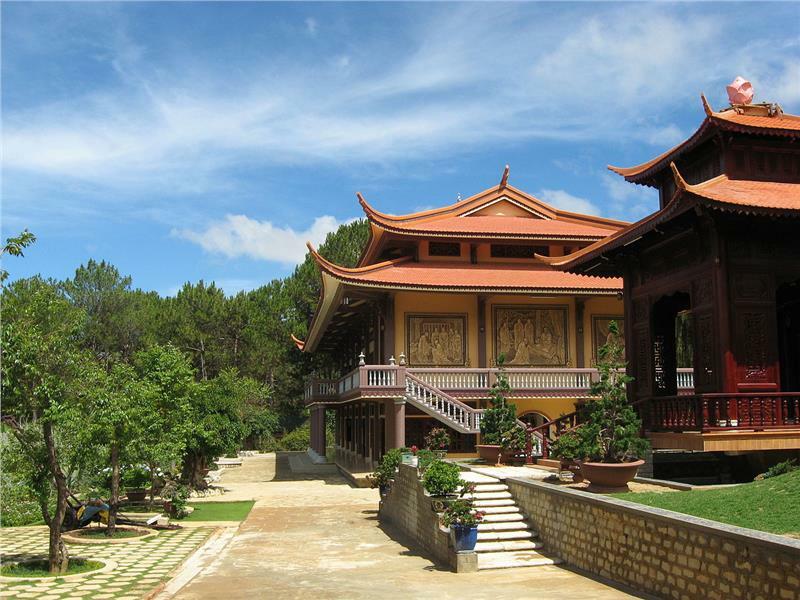 Although there are not too many cultural centers and entertainment venues, Dalat has retained its own unique culture. 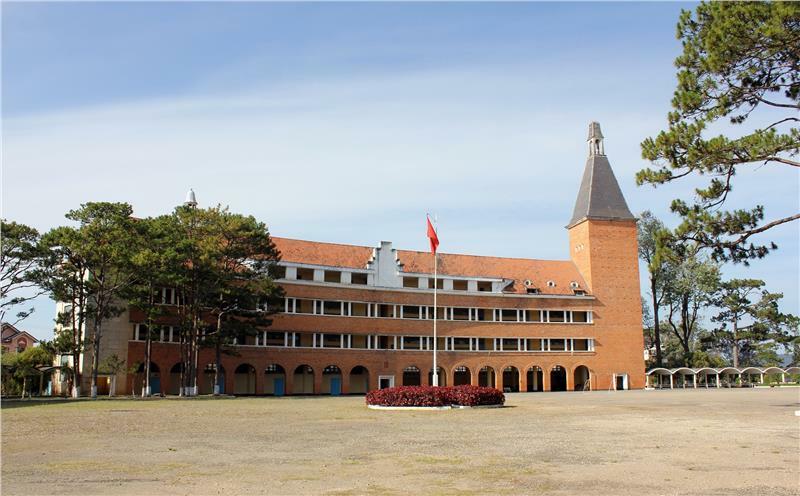 Education: Education in Dalat has continued to be developed; disciplines, levels of education, the school system are strengthened and expanded to meet the basic needs of students. The facilities of the schools and classrooms also continue to be standardized. Management staffs, teachers gradually are enhanced in quantity and quality. 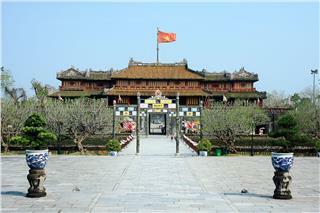 Dalat is still an educational center in South Vietnam. In 2011, with regard to primary education and universal education, Dalat city is the owner of 44 schools, 1,763 teachers and 37,711 students, of which there are 16,712 elementary students, 12,311 junior secondary students and 8,688 high school students. Along with three universities and four colleges, Dalat also owns a system of centers for continuing education, professional education schools, and special education institutions for children with disabilities. Health: Lam Dong General Hospital, Pham Ngoc Thach Traditional Medicine, and Nursing and Rehabilitation Hospital are three provincial hospitals in Dalat with 630 hospital beds. Beside provincial health care facilities, the city also offers a health network including health centers, regional polyclinics...along with commune health stations. According to the statistics in 2011, Dalat city has 195 doctors, 146 assistant doctors and technicians, 285 nurses and 1,085 hospital beds. 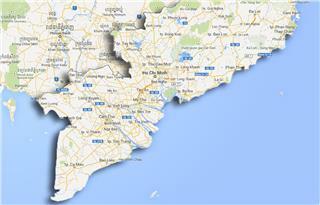 Compared with other cities in Vietnam, Dalat city is favored by nature. 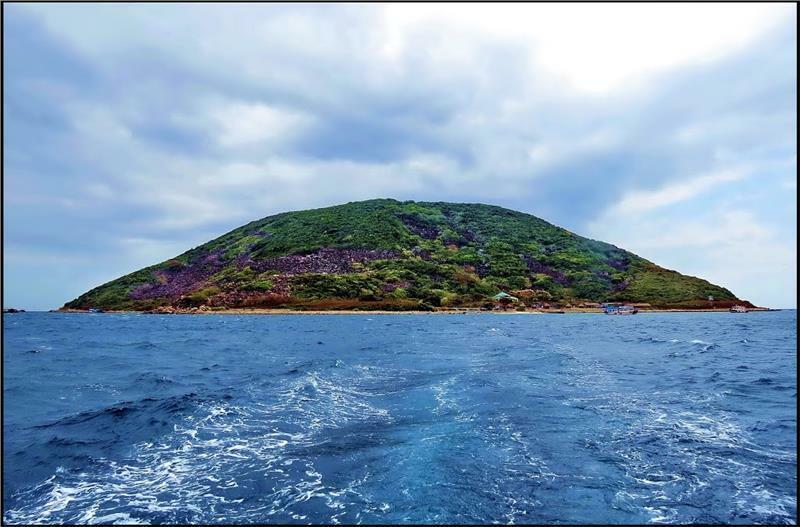 Beautiful landscapes of the city scattered in both the downtown area and the suburb, namely Xuan Huong Lake, Cu Hill, Love Valley, Than Tho Lake, Prenn Waterfall... has turned Dalat tourism into famous destination worldwide. There are number of flights to Dalat, the most popular are the flights from Hanoi to Dalat, from Ho Chi Min City to Dalat and from Nha Trang to Dalat. Thanks to moderate climate, natural resources, and rich humanities, Dalat attracts millions of tourists to visit and enjoy their vacation yearly. In 2009, the number of accommodation establishments in Dalat has up to 673 with more than 11,000 operating rooms and a capacity of over 38 thousand tourists. Among them, there are up to 85 hotels getting 1-5 star standard hotels. Luxuty hotels mainly concentrate in Ward 1 and Ward 2, a few scatters in neighboring wards. With the age just over a century, there is not any traditional festival in Dalat. However, since 2005, the city has organized Flower Festival, a festival with many events and activities to introduce the art of local flowers as well as from other regions throughout Vietnam. 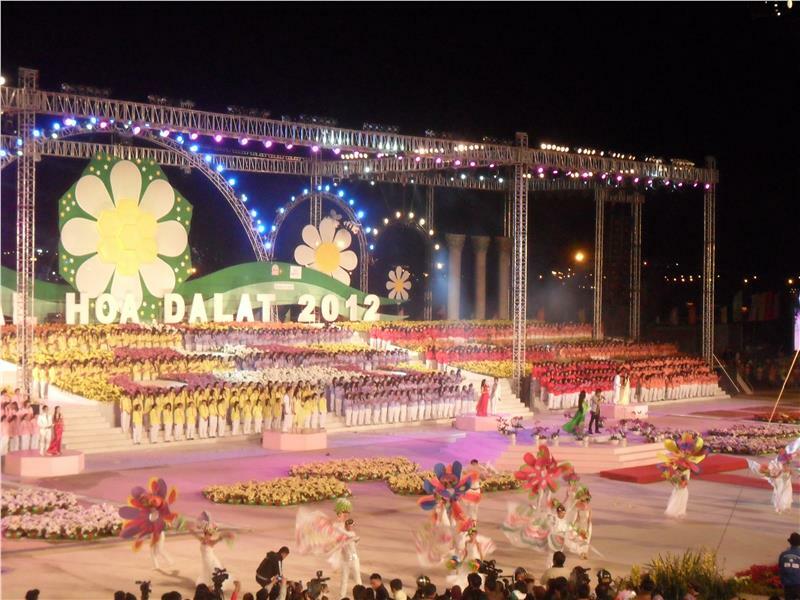 Dalat Flower Festival 2010 was the first event in the series of seven national events celebrating the 1000th anniversary of Thang Long - Hanoi. The festival unexpectedly attracted the great number of tourists. There were nearly 300,000 tourists to Dalat during the 4 days of the festival on this occasion. 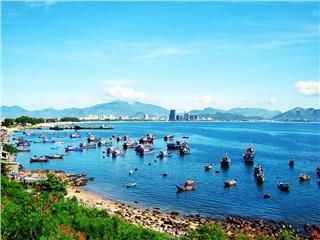 In 2012, Flower Festival was held on New Year holiday and attracted more than 300,000 attended tourists. In 2000, the city welcomed 710,000 tourists; yet up to 2009, the number had been tripled more than with over 2.1 million, of which approximately 10% are international tourists. Dalat Flower Festival is worth one of the most attractive festivals in Dalat in particular and Vietnam in general. 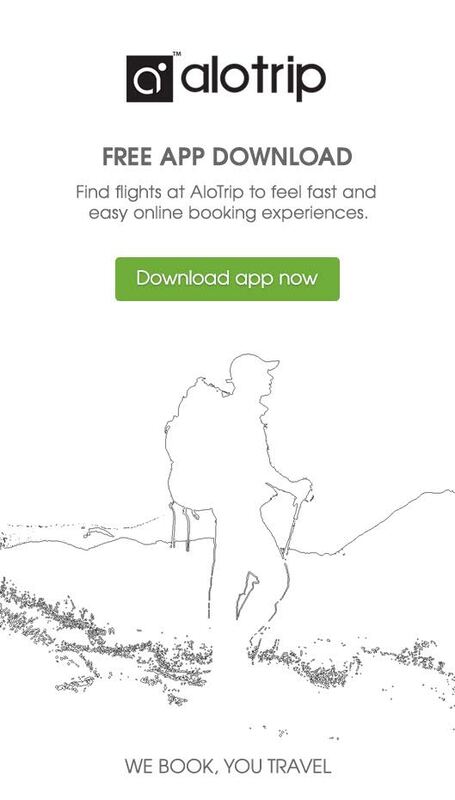 Discover more about our flights to Dalat today.